Jordan Gray was hot on the trail of some killers when his wife and child needed him most. The very hardcases he was after rode right up to his home and murdered all those he held dear. Now, Jordan will ride the vengeance trail until he hunts down his family's killers—even if it means becoming a vigilante. But seeking justice is one thing—finding it is another. 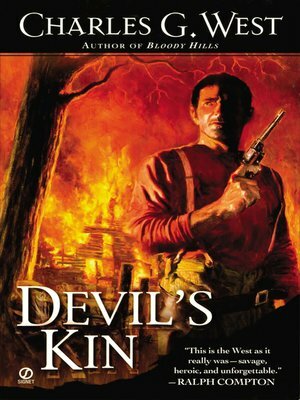 After the gang that murdered Jordan's family robs a bank in Fort Smith, lawmen under the jurisdiction of "Hanging Judge" Parker set out to catch them swiftly and ruthlessly, but in a rush to judgment, the townsfolk mistake Jordan for one of the desperadoes. Caught in the middle, Jordan learns that he doesn't have to take the law into his own hands to wind up a wanted man.